We specialise in clothing alterations and repair services with quality & speed! "Our aim is to always meet our clients requirements and provide an excellent service at all times." We are happy to also provide a Specialist Alteration service for Bridalwear, Leather clothing and also curtain adjustments, etc. Please contact us directly if you require adjustments for other specialist items not listed on our site, as we'd be happy to assist you. 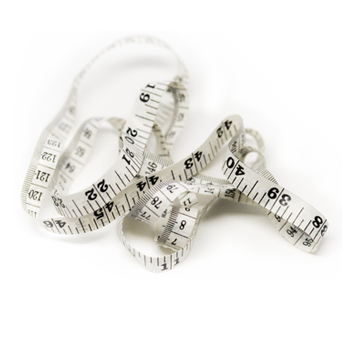 Please contact us beforehand to book a bespoke fitting appointment, so your clothes can be altered to fit you perfectly. Our experienced staff are able to provide a wide range of clothing repair and alterations services including on: Trousers, Jeans, Dresses, Skirts, Jackets, Coats. Our spacious store is located on the busy high street of Borehamwood, Hertfordshire, we look forward to welcoming you soon. Please visit us at our Store located on the busy high street of Borehamwood, Hertfordshire, where we can offer advice and assist with all your clothing adjustments. Our experienced staff are able to provide a wide range of clothing repair and alterations services on: Trousers, Jeans, Dresses, Skirts, Jackets, Coats, Bridal and Leather alterations, as well as curtain adjustments.